“I had always known that I wanted to help people, but I wasn’t sure in which capacity that would be,” says Nicole Quirante ’19. After learning about careers in speech-language pathology in high school, Quirante began looking for schools with good communicative sciences programs. After moving to Redlands from the Philippines as a child, she was sure she wanted to get as far away from Southern California as possible. But then she found the University of Redlands Communication Sciences and Disorders program, and knew she had found her path. 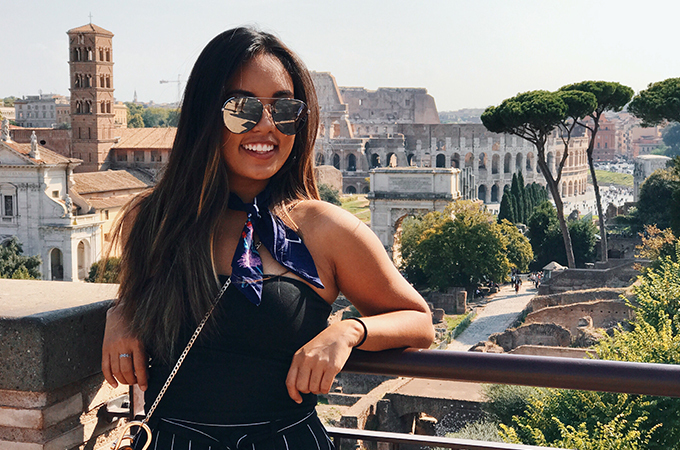 In addition to her studies, Quirante says she enjoys the community she has found at the University of Redlands, thanks to Greek life and study abroad. As vice president of the Beta Lambda sorority, she has expanded her personal and professional network by attending and hosting Greek events. During a study abroad trip to Salzburg, Austria, she forged long-lasting bonds with her classmates and professors. 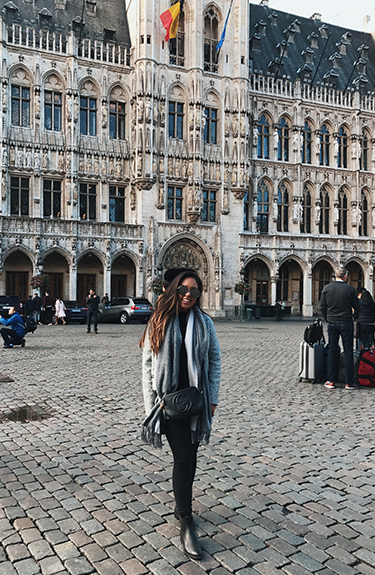 A favorite part of her Salzburg experience was having the opportunity to explore subjects outside of her major. During her semester in Salzburg, Quirante fulfilled liberal arts requirements in courses including German, History of Austria, and classes on European politics and art history. Looking forward, Quirante hopes to attend a graduate school to further her knowledge of communication disorders and eventually launch a career as a speech-language pathologist. 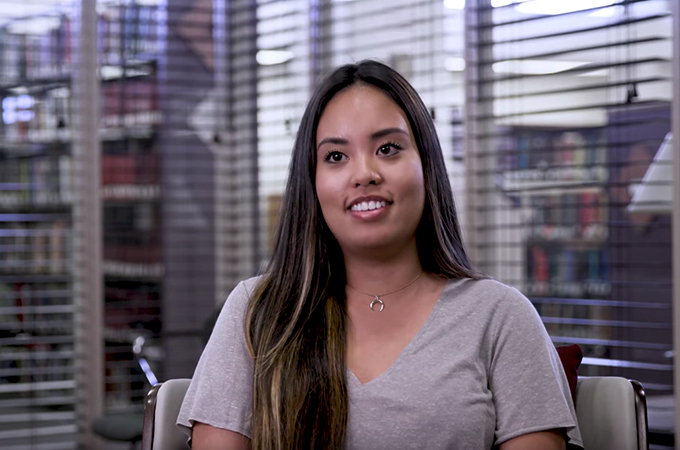 Even after she graduates, Quirante is sure she will look back fondly at her time at the U of R.
“I knew that having small classes would help me connect with people, but I had no idea how amazing the experience would be,” she says. “The ability to have intimate connections with your classmates and professors is something you don’t get at a large university."